Around BuffaLowe: Chatterbox Magazine Launch Event at Acqua – Buffalo [4.11.14] – Be Fearless. Be Flagrant. Your new favorite young adult lifestyle magazine is finally here!!! 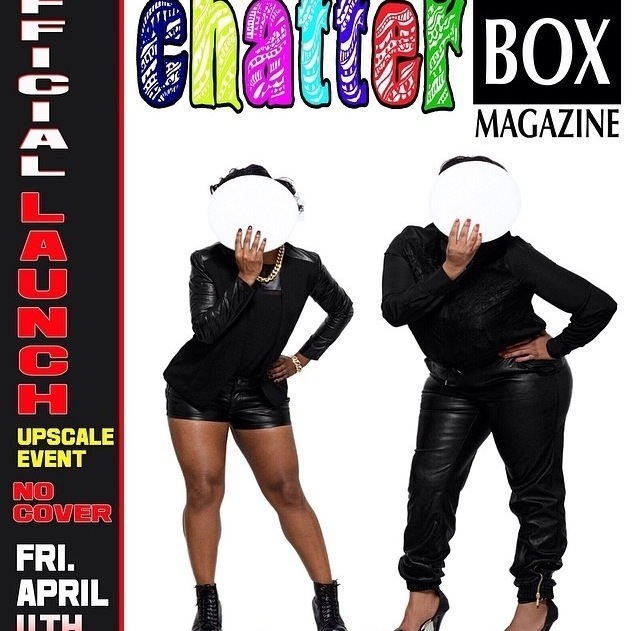 Come out next week Friday & celebrate the Official Launch of @chatterbox_mag on April 11th, 7-10 pm at Acqua Restaurant back in my hometown of Buffalo, NY. No cover!